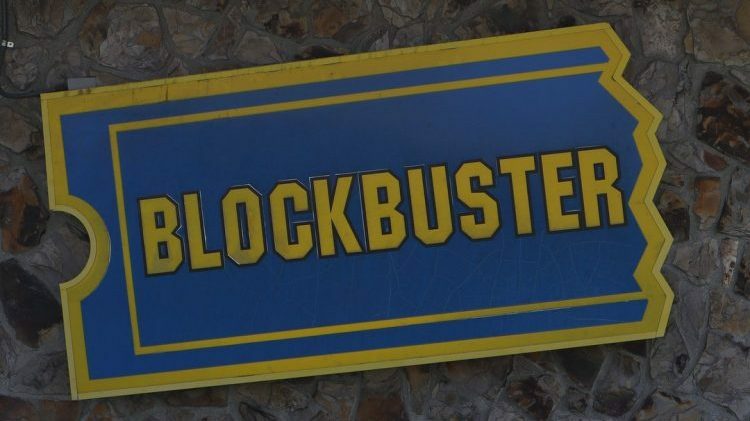 While Blockbuster Video went belly-up and closed almost all of their video rental stores following a liquidation of assets in 2013, three stragglers remained open: two Blockbuster Video stores in Alaska and one more in Bend, Oregon. Unfortunately for the Alaska-based Blockbuster Videos, they struggled to compete against advancing technology, even despite the high-cost of broadband internet in America’s 49th state. Those stores closed their doors for good earlier this year. That left the Blockbuster Video in Bend, Oregon as the only remaining Blockbuster in the United States. What better way to commemorate their tenacity than by creating their own craft beer? Bend-based 10 Barrel Brewing partnered up with America’s last Blockbuster Video to create a light-bodied black ale with “nuances of red licorice,” certain to bring back your movie snacking nostalgia. Even better? The brewery says the craft beer pairs perfectly with your favorite brand of buttery popcorn, which will undoubtedly have you reminiscing about your Friday and Saturday nights from the ’90s. Some have questioned why 10 Barrel went for a darker ale. Was it an ode to the two Alaska stores who closed earlier in the year, despite their attempts to stay open by purchasing movie memorabilia like Russell Crowe’s jockstrap? Bend, Oregon is known for their craft beer scene, so the partnership between the two entities couldn’t be more fitting. Let’s just hope they stick with licorice-flavored brew and don’t try to replicate that dirty VHS/DVD sensation you’d get every time you grabbed your movies from the checkout counter.